Putin@war: Some serious devastation going on near Lugansk airport. 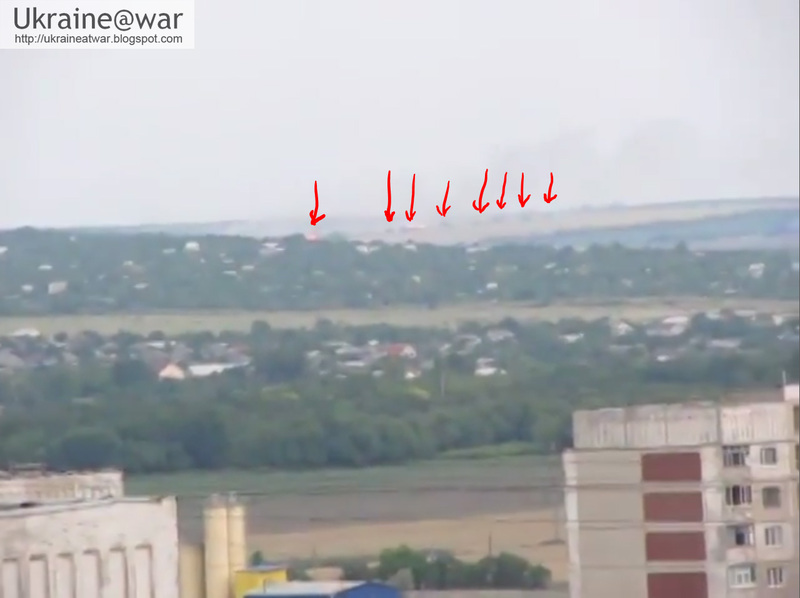 Some serious devastation going on near Lugansk airport. 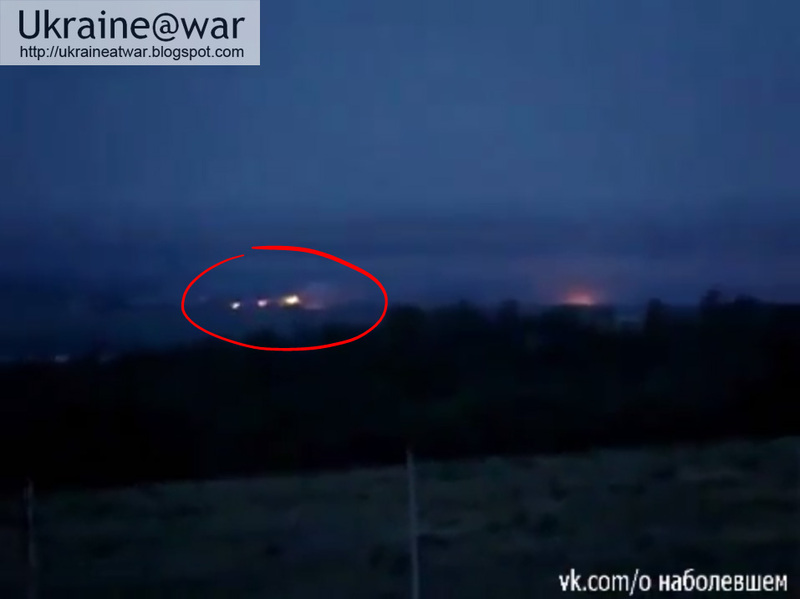 Two videos from Lugansk with immense fires in the evening near Lugansk, reported to be from the airport. Fighting is still going on. The red areas are the highly likely areas on fire. 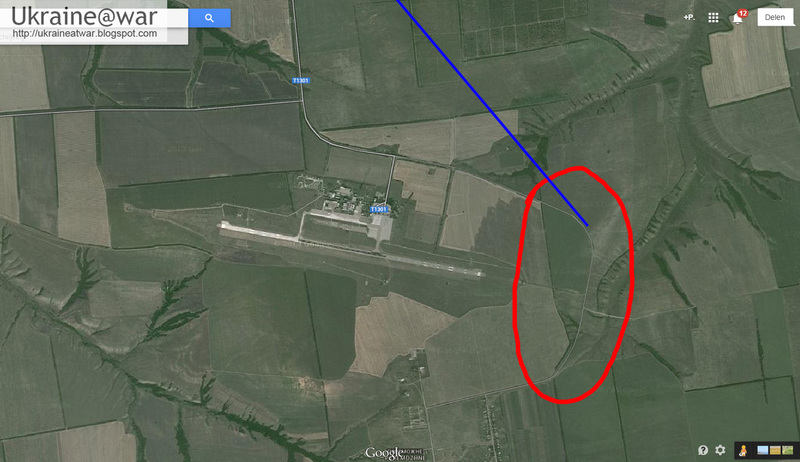 It can be confirmed that this is from the airport area. It does NOT look like the airport buildings itself are on fire. 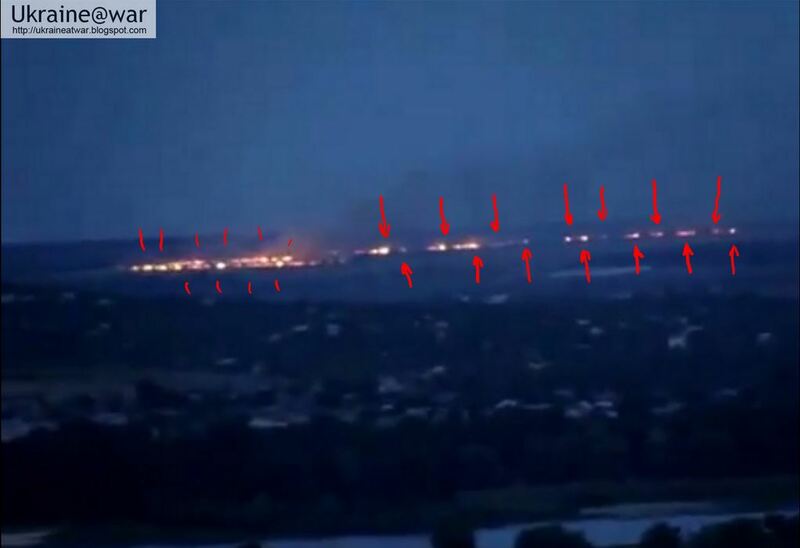 Fortunately it does NOT look like the entire nearby village of Peremozhne is on fire. But what IS on fire is unclear. 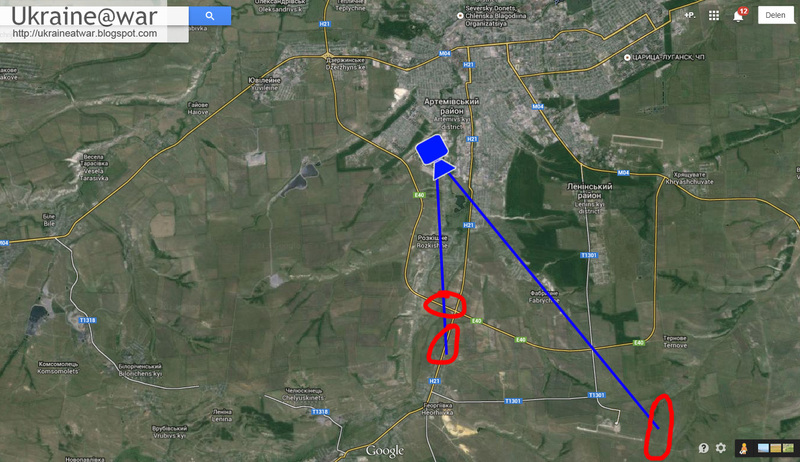 Seems # Ukraine Forces or have Specops Lifted # Luhansk Airport Blockade. 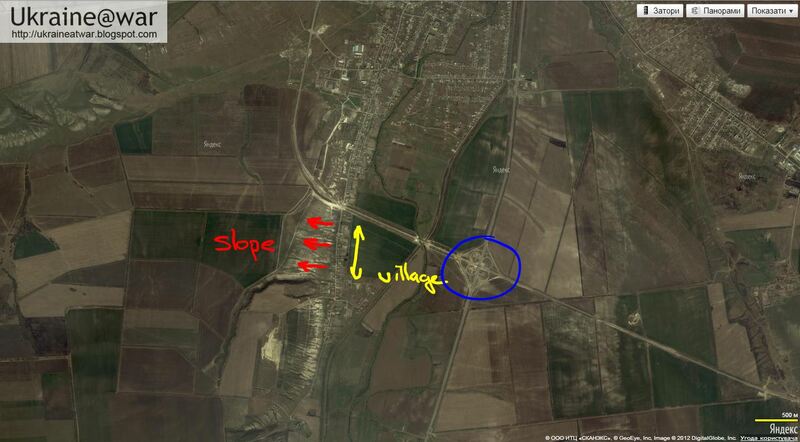 Terrorists positions near airfield is seriously damaged. 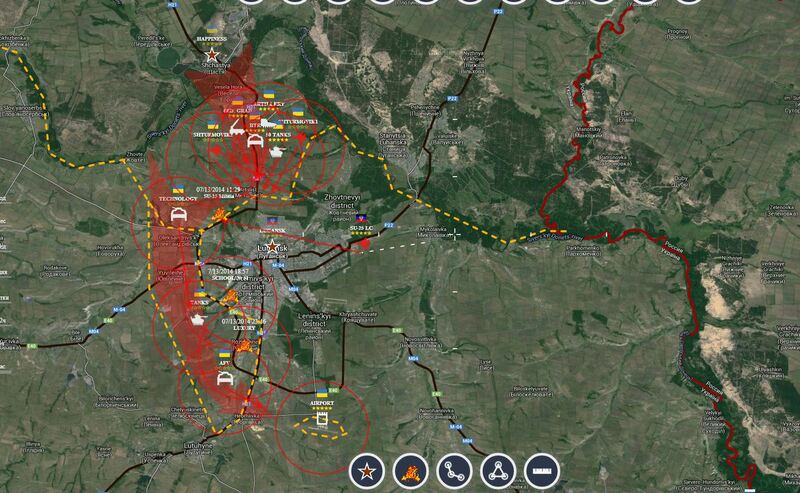 Confirmed - # Luhansk Airport is in full # ATO control, Blockade Lifted, Reinforcements there. 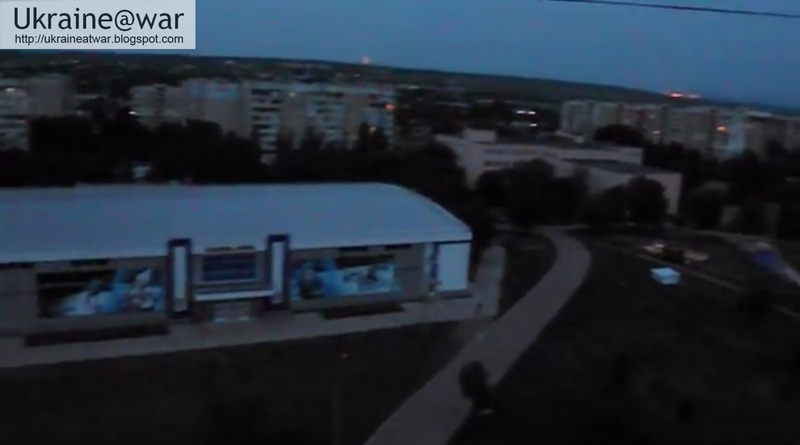 Terrorists get killed all over Luhansk. It definitely concerns vehicles and not just trees or houses. 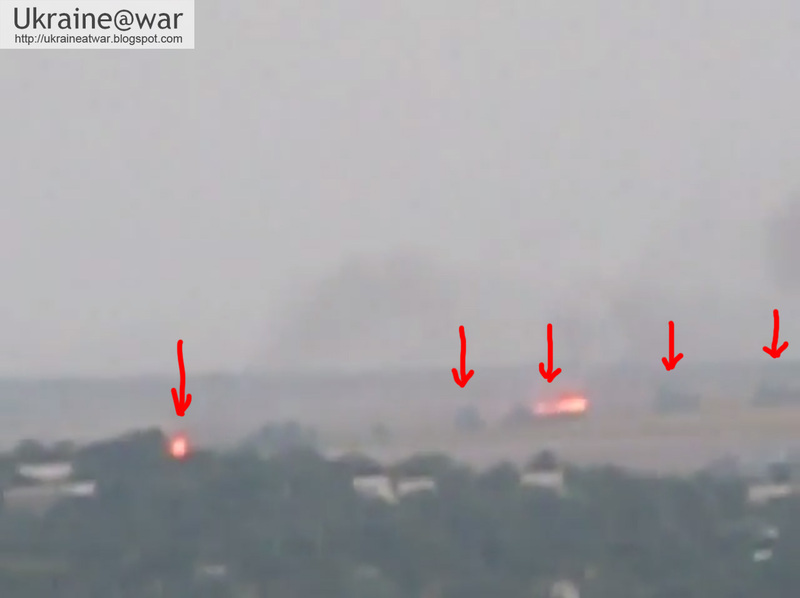 Two destroyed vehicles can be seen in this video. 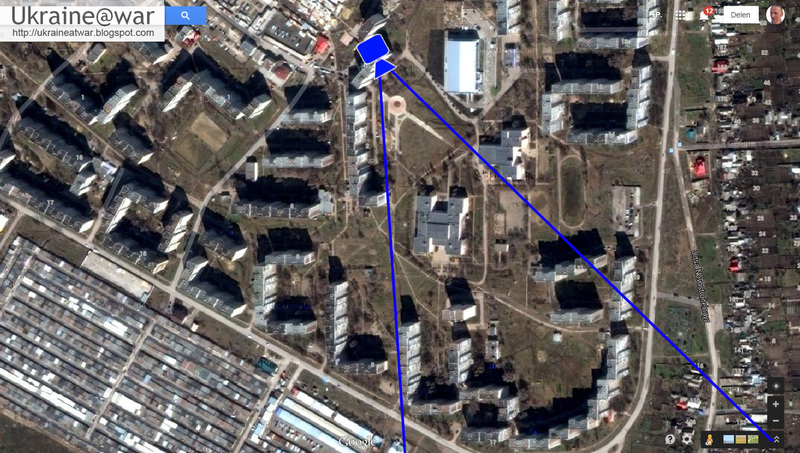 It is on one of the two intersections in the vicinity of Lugansk airport. 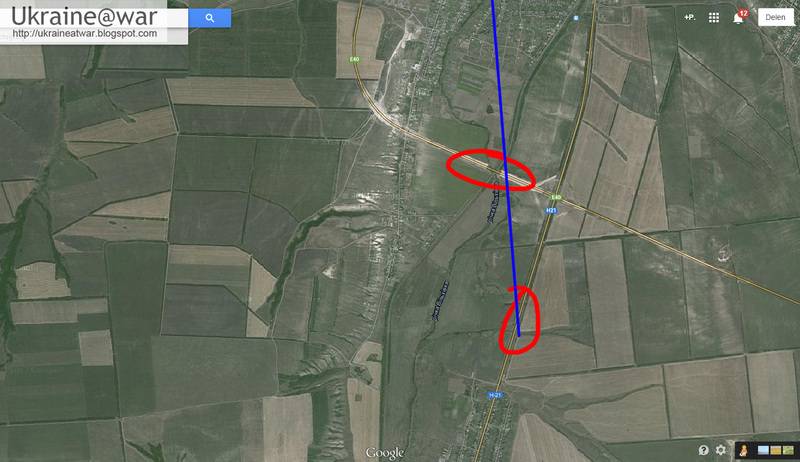 is facing the airport and it means it came from the direction of the Ukrainian attack. 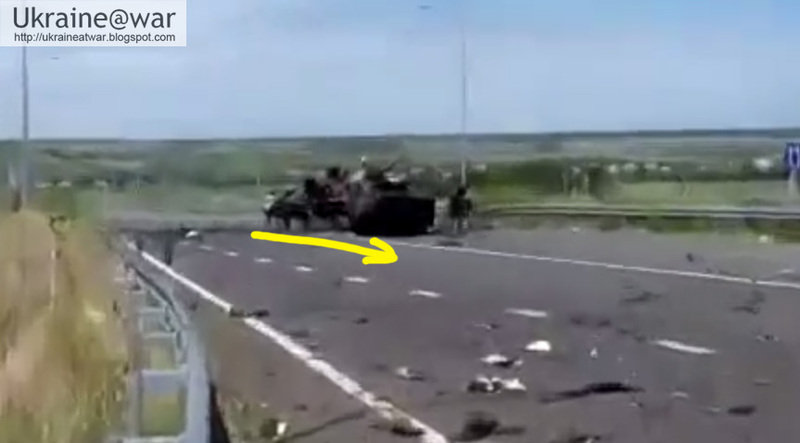 So most likely this is a Ukrainian BTR. 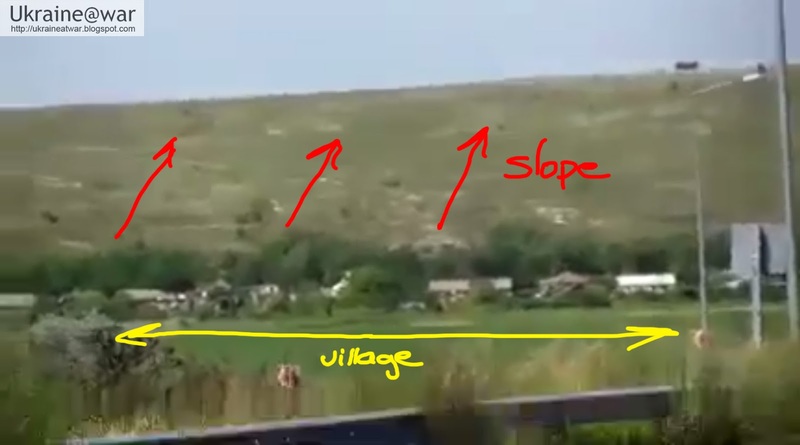 The soldier in the video seems to be (pro)Russian, so likely the Ukrainian army retreated from this area again. A better resolution video of the same location. Another GRAPHIC high resolution video. 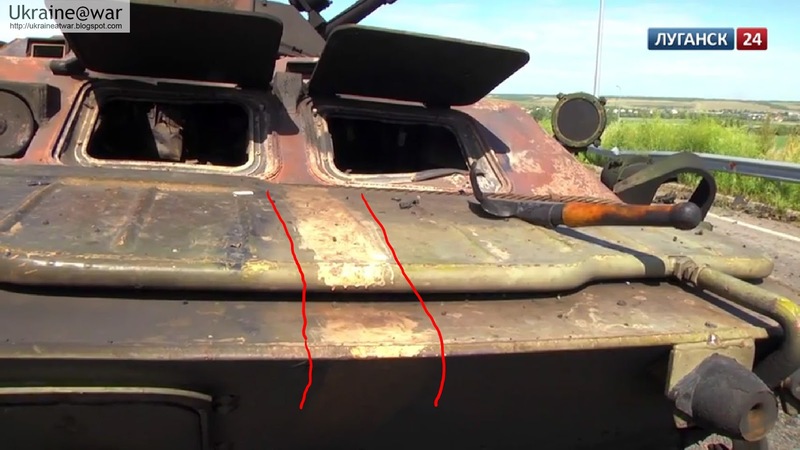 The BTR has a white line across the middle used as an identification for Ukrainian vehicles. This page will be update when more info comes in.